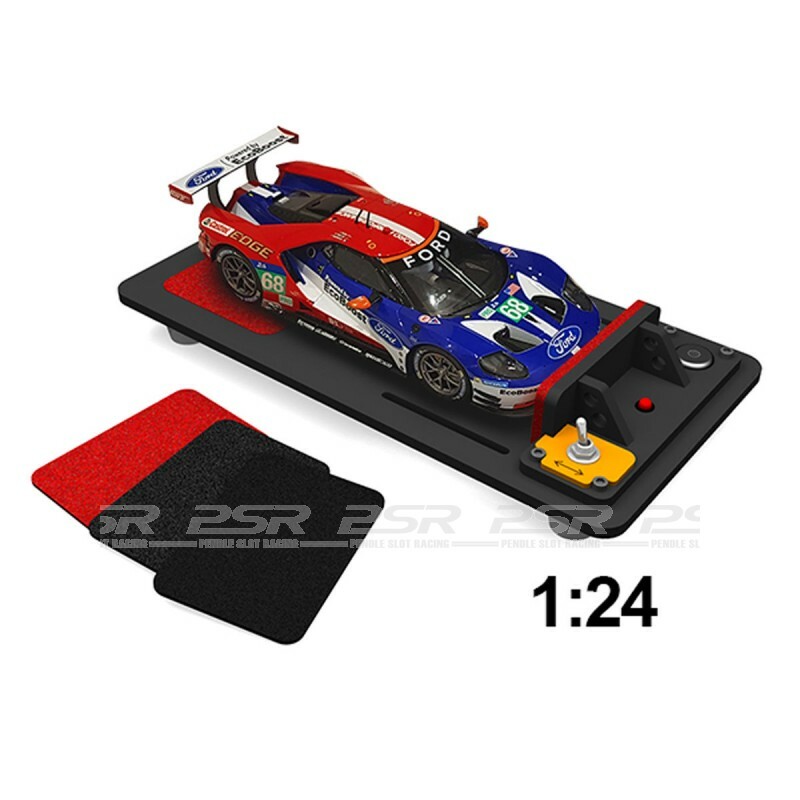 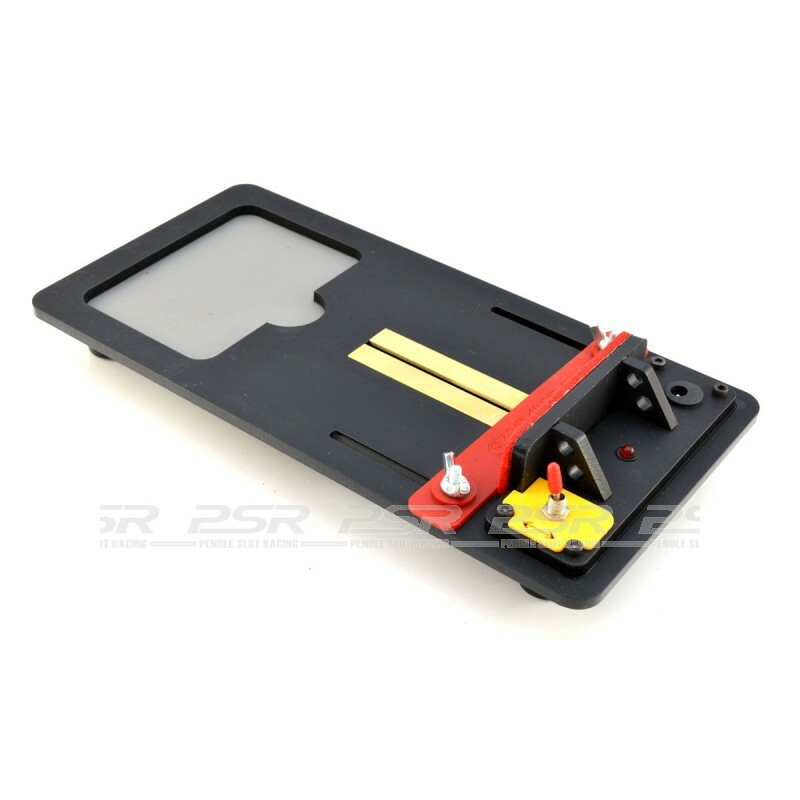 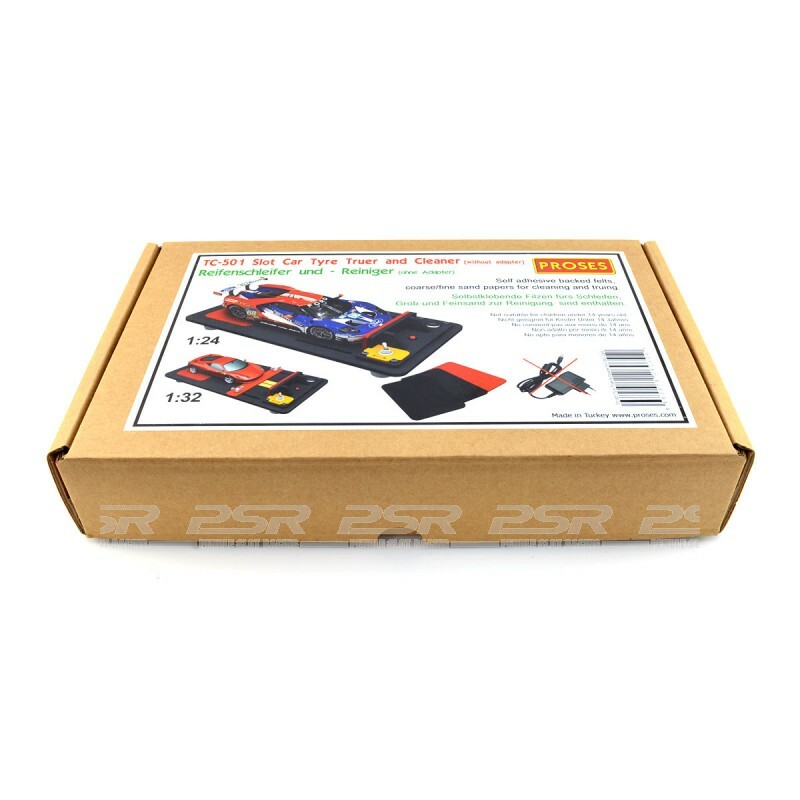 Proses Tyre Truer and Cleaner for 1:32 and 1/24 scale slot cars with spare sanding and cleaning pads included. 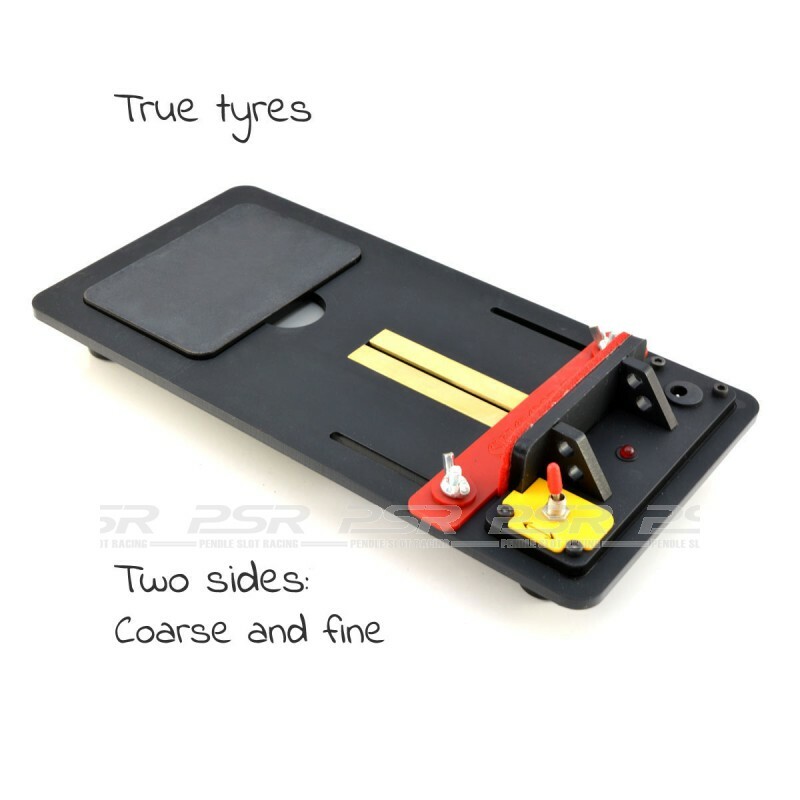 Proses Tyre Truer and Cleaner for 1/32 and 1/24 scale slot cars. 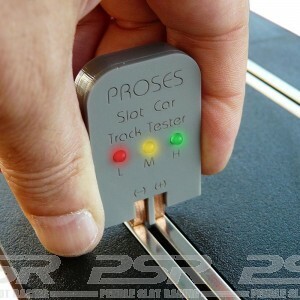 Clean and ensure your slot car tyres are perfectly true with this easy to use product from Proses. 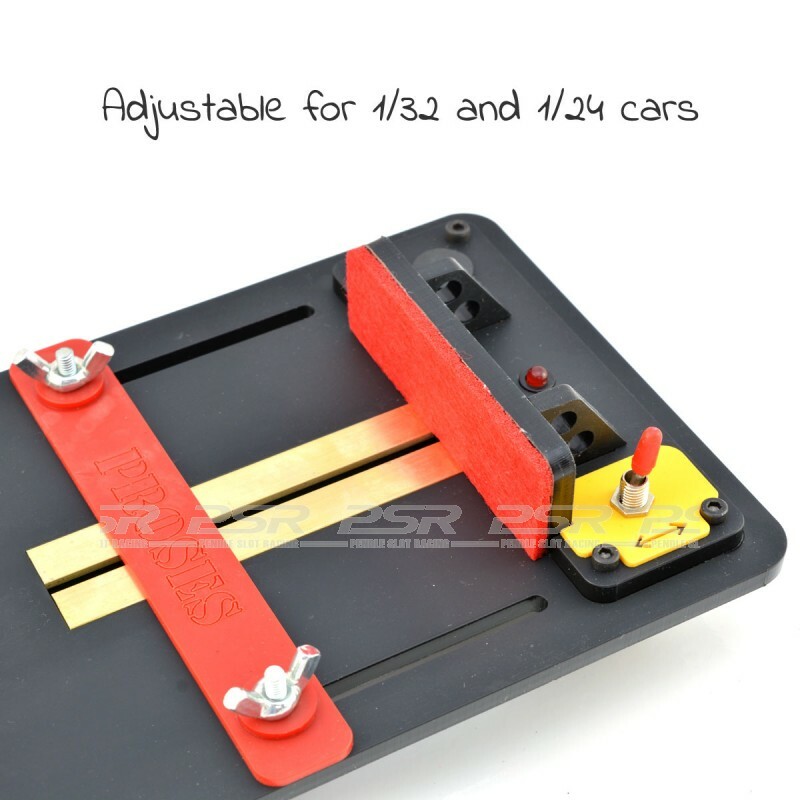 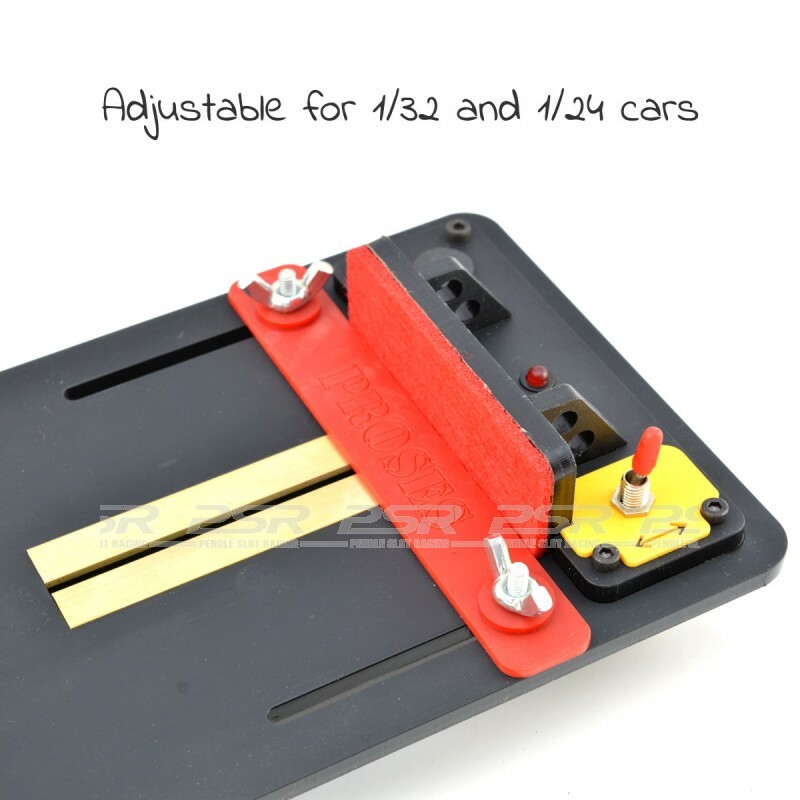 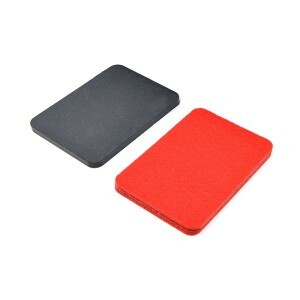 Includes spare sanding pad with two grades of sandpaper for smoothing and truing your tyres. 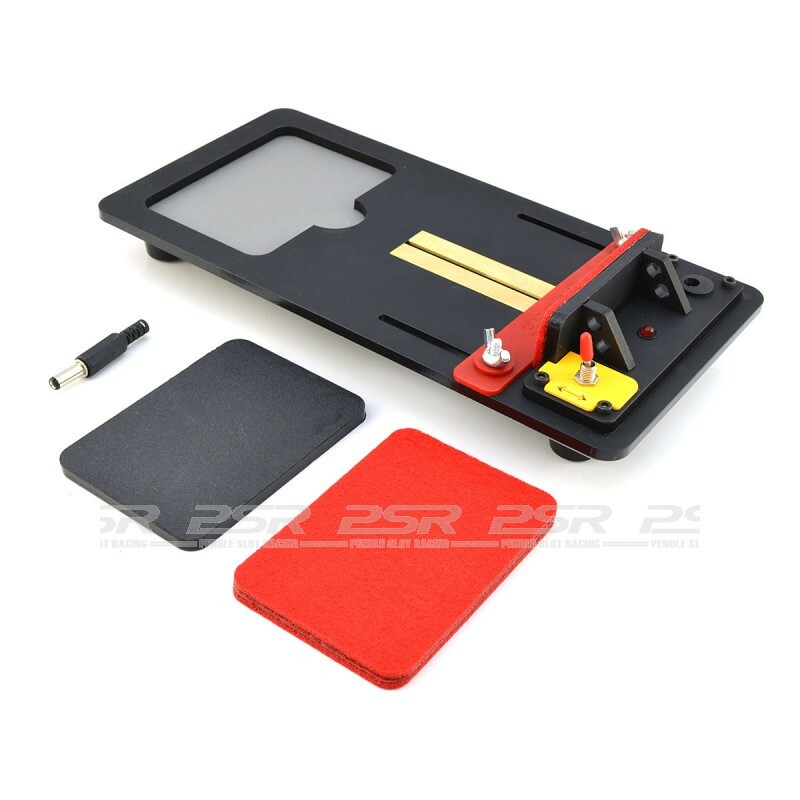 Also includes spare felt pad for cleaning and polishing tyres back to top condition, this will improve the grip and performance of all your cars. 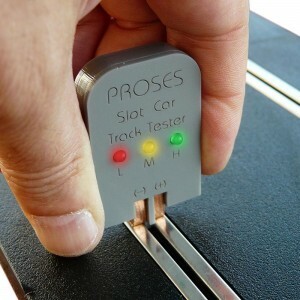 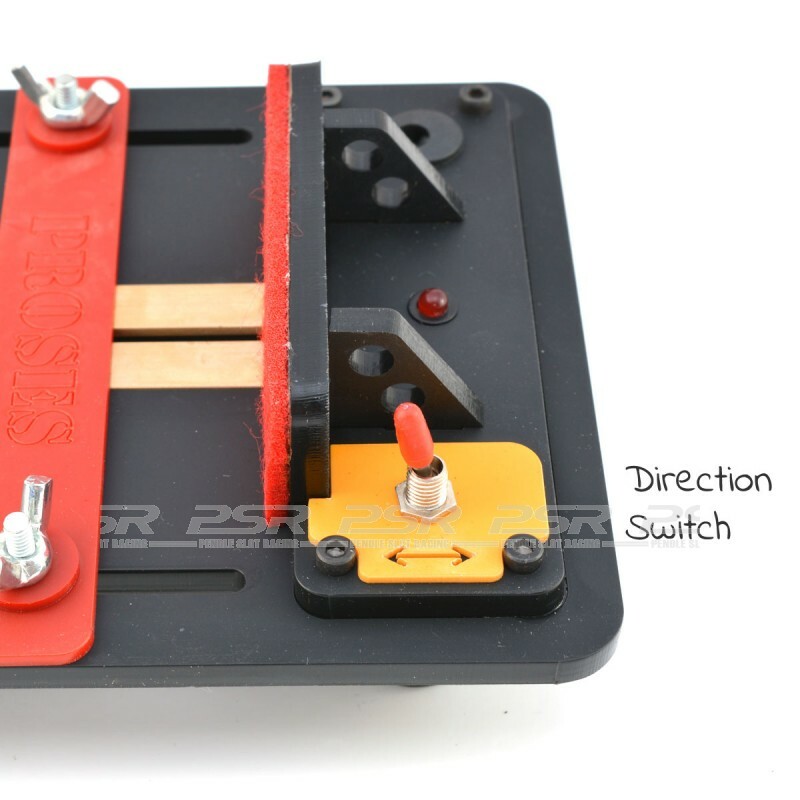 Features switch to change the track direction. 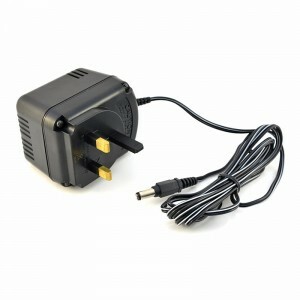 Power supply required (not included).